If you notice damp, mould, mildew or condensation in your bathroom or wet room you could be suffering from poor ventilation. Damp conditions are the perfect breeding ground for bathroom nasties like mould and fungus, which are both unsightly and smelly and can cause health problems. Damp bathrooms can also affect the rest of the home by providing suitable resources for home invaders like termites. Termites are a real problem for homeowners with more than 600,000 homes affected each year in the U.S. You can get easy treatment solutions such as those provided by TermiteControlPlans.com but if you deal with the damp conditions you can prevent them from taking hold. So on reflection it’s seems a good plan all round to let your bathroom breathe and save yourself the worry of damp disasters. 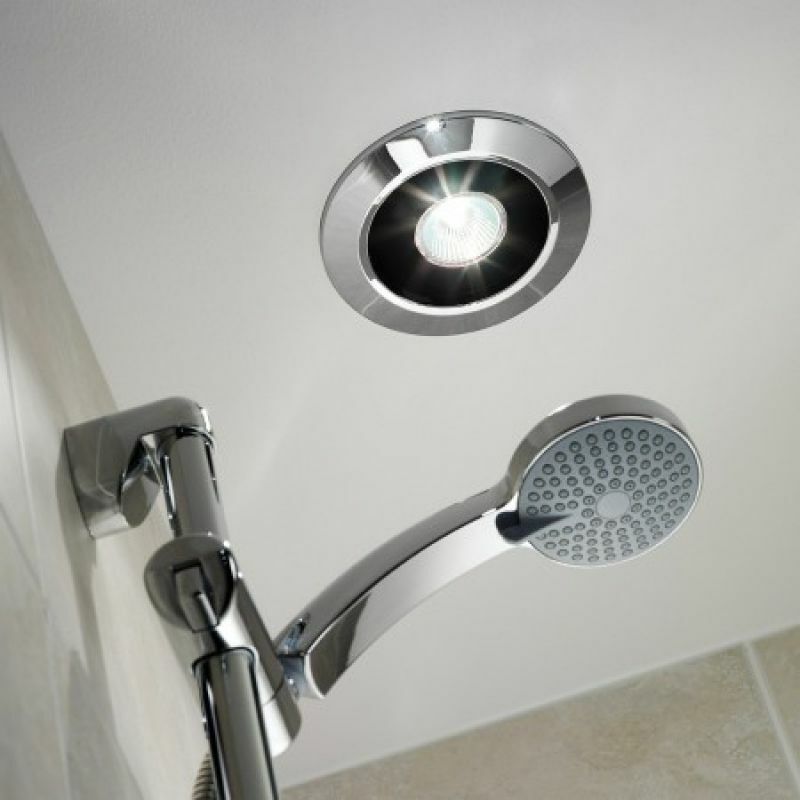 Here are some cost-effective tips for increasing ventilation in your bathroom or wet room. Most new properties will have an extractor fan fitted as standard because it is the law. Older homes though may not and they are also more likely to suffer from damp and poor air conditions. Extractor fans are a cheap and efficient way of getting the wet, hot air out of a property and allow the drier air to get back inside. If you’re handy around the house you could also probably fit it yourself to save money. If you’re bathroom or wet room is big enough you could also try a dehumidifier particularly if you’ve already got a damp problem and you want to tackle it quickly. There’s nothing more likely to cause damp in your bathroom than dodgy plumbing. Leaky taps, inefficient showers and aging pipes will all add unnecessary moisture to the air. Keep your plumbing up to date - either by doing it yourself or with regular professional inspections - and you can avoid more than just rising damp in the bathroom! Once you have eliminated the cause of damp from your bathroom you can set about clearing signs of damp and mildew that might already have taken root. Once your bathroom is bright again you can breathe a sigh of relief that poor bathroom ventilation isn’t choking your home.